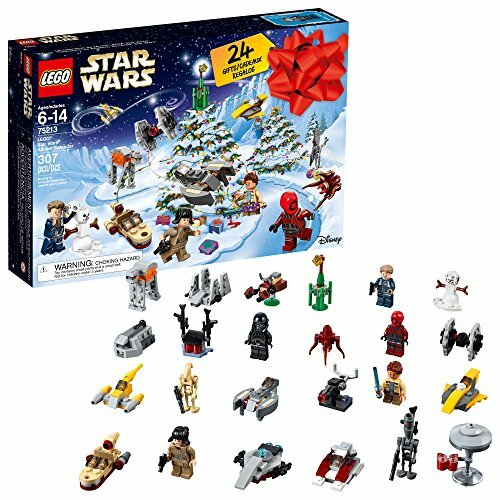 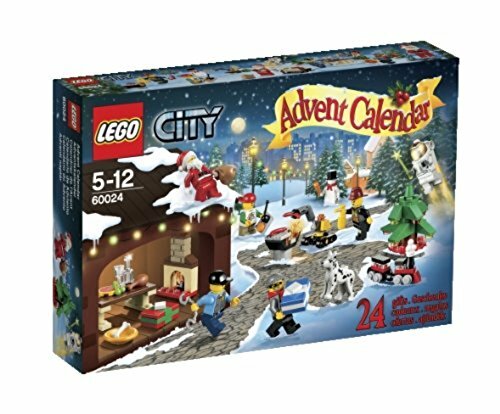 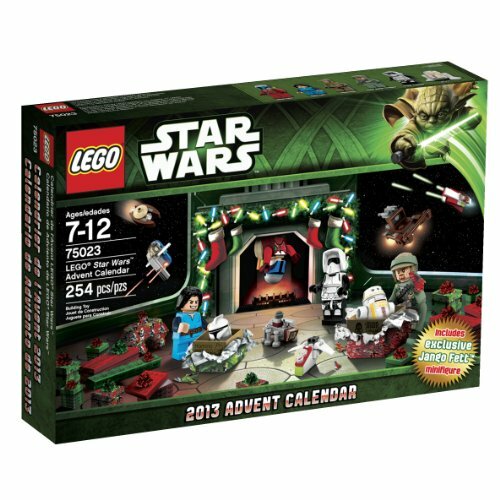 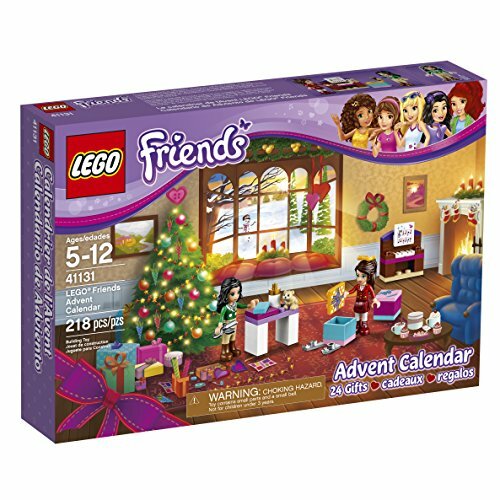 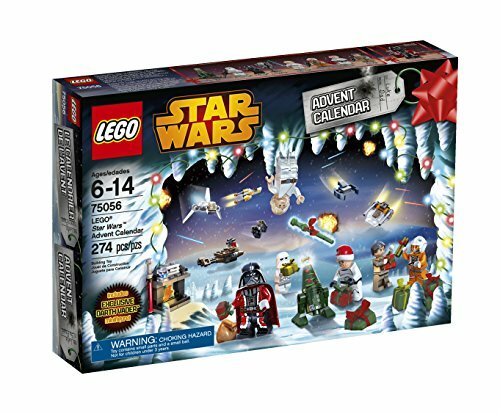 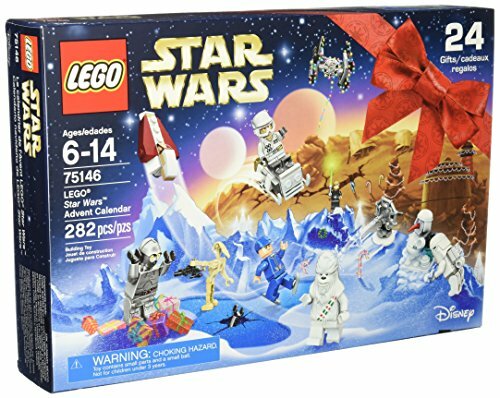 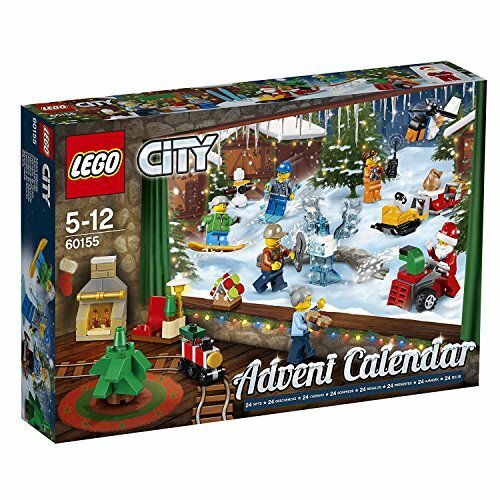 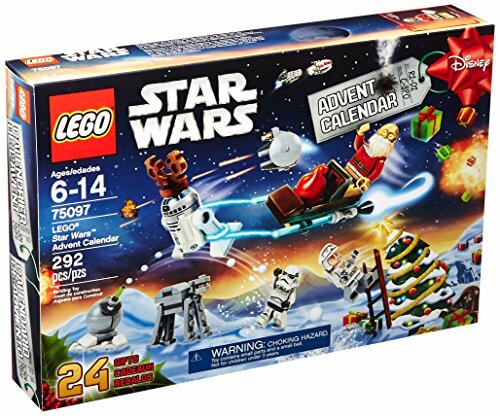 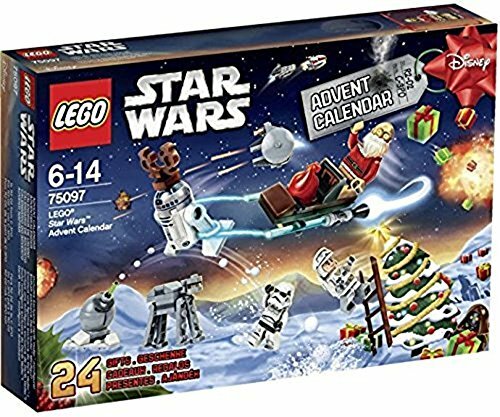 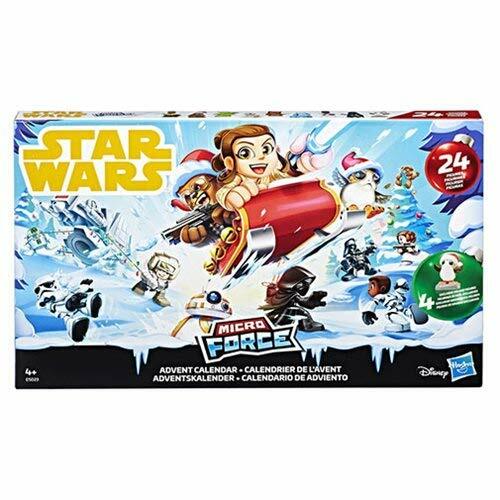 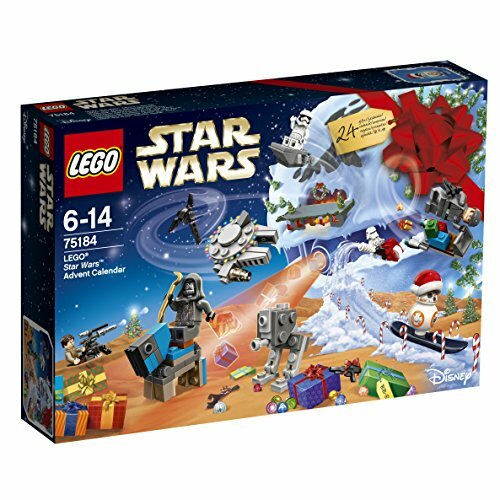 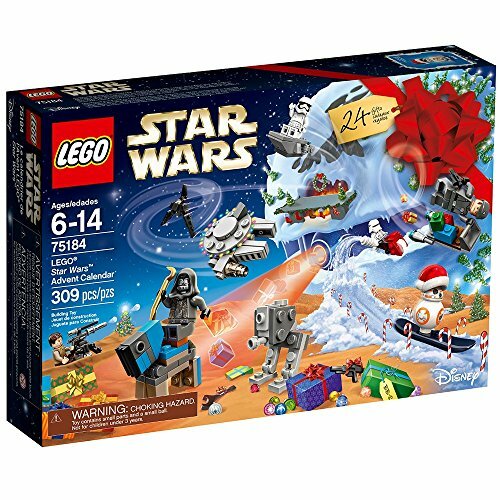 Feel the Force the holiday season with the LEGO Star Wars Advent Calendar! 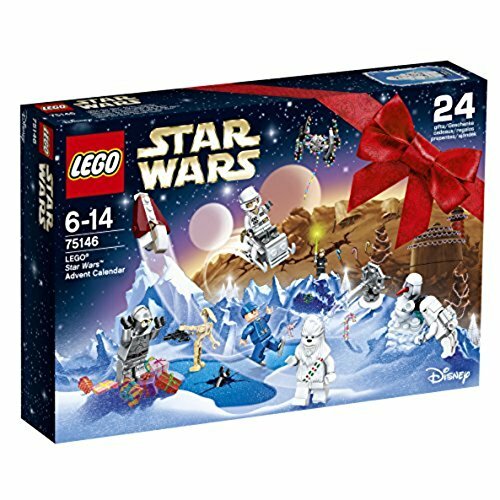 Collect all the gifts and play out your own hilarious scene from planet Hoth! 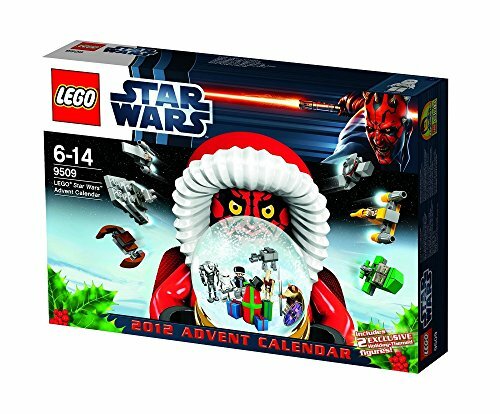 Makes a great gift for LEGO Star Wars fans from any galaxy!